Try out white henna! FDA approved body paint lasting 1-5 days. I am happy to meet you either at your home or at Fresh Hair salon in Jamaica Plain, MA. Individual or shared bookings (groups under 3) have a 1 hour minimum. If you have a more simple design in mind that wouldn't need the whole hour, I encourage you to invite a friend or two to share the appointment! Henna is for all ages and events! Ive attended countless parties celebrating birthdays, holidays, weddings, anniversaries, pregnancies, and personal accomplishments. Since every gathering is unique, once I hear your event description, I can estimate the the time and cost. There is a 1.5 hour minimum for parties. Congratulations on your upcoming wedding! Intricate bridal patterns take anywhere between 3-7 hours to draw, depending on how elaborate you would like to go. 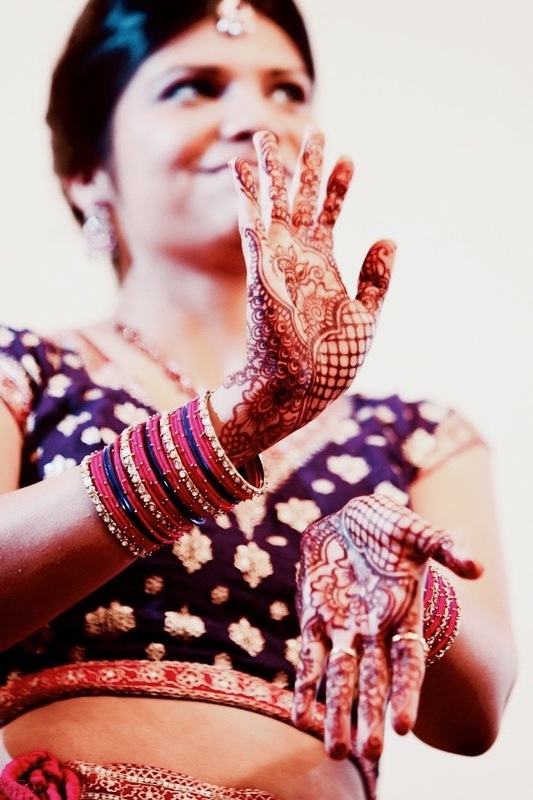 The most common time frame for traditional bridal henna is about 5.5 hours. Feel free to send me your henna vision with images that you find beautiful as a starting point. You can also customize your design by making it uniquely personal. See the image below! For the guests, I estimate about 7 minutes per hand which comes to about 8-10 hands/hour. You can customize your bridal mehndi. This bride asked me to incorporate the love letters from her groom into her henna.